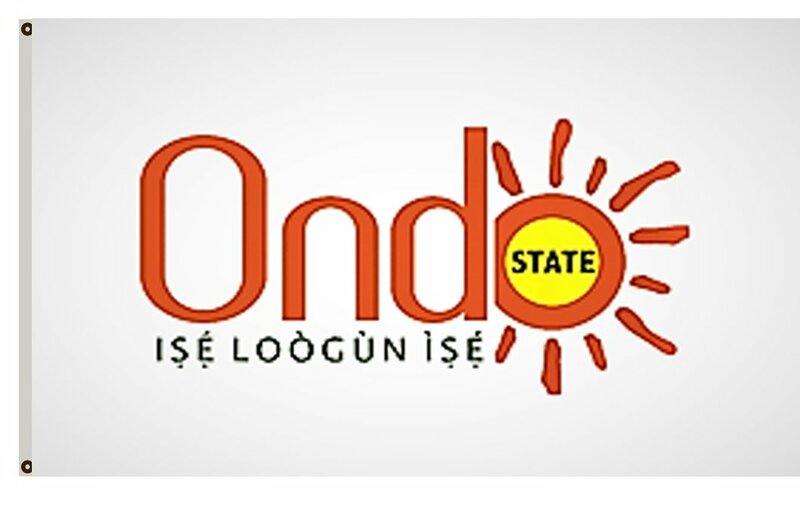 Ondo State Government has implored well-to-do individuals to partner the state government by setting up skills acquisition centres. Commissioner for Youth and Sports Development, Mr. Saka Yusuf Ogunleye made the appeal in Akure at a Entrepreneur Skill Acquisition Center where primary school pupils and secondary school students were trained on fashion designing. “The government of Arakunrin Oluwarotimi Akeredolu has also set up various skills acquisition centers across the state. Miss Kolawole Temilola, who initiated the programme, said she attended a three-week federal government sponsored training programmes at Ode Omu, Osun State where selected youths were trained on various forms of skills. A trainer and Chief Executive Officer of Yintaz Fashion, Grace Akpalakor said the training was meant to arouse the entrepreneurship spirit of the trainees. She commended the state government for supporting the idea, saying it would serve as an encouragement to others. One of the participants, Sousa Modupe said the programme had opened her eyes to the possibility of becoming self-employed and even an employer of labour in future.